Although it was written well over two thousand years ago, the Bhagavad Gita ("Song of God"), a revered Hindu religious text, contains an immense wealth of ageless wisdom that speaks directly to the needs of today's business leaders. Timeless Leadership takes this unlikely resource and teases out important lessons on 18 aspects of leadership, from commercial vision to motivation, decision-making, and planning. 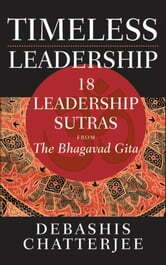 Looking in detail at what the Gita has to say about these and other issues of interest to business professionals, Timeless Leadership focuses on one central point: that once the basic thought process of man is improved, the quality of his actions will improve as well, leading to better results. 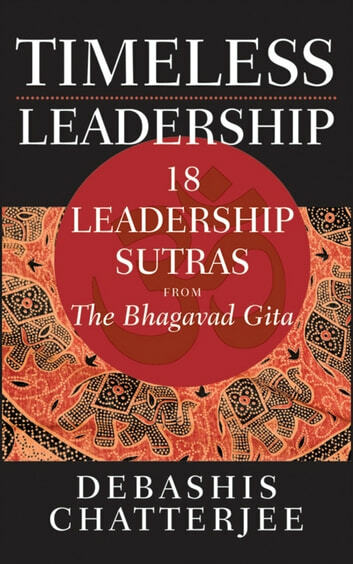 Covering teachings and ideas that have only got better with time, Timeless Leadership adapts the wisdom of millennia past for today's business leaders.